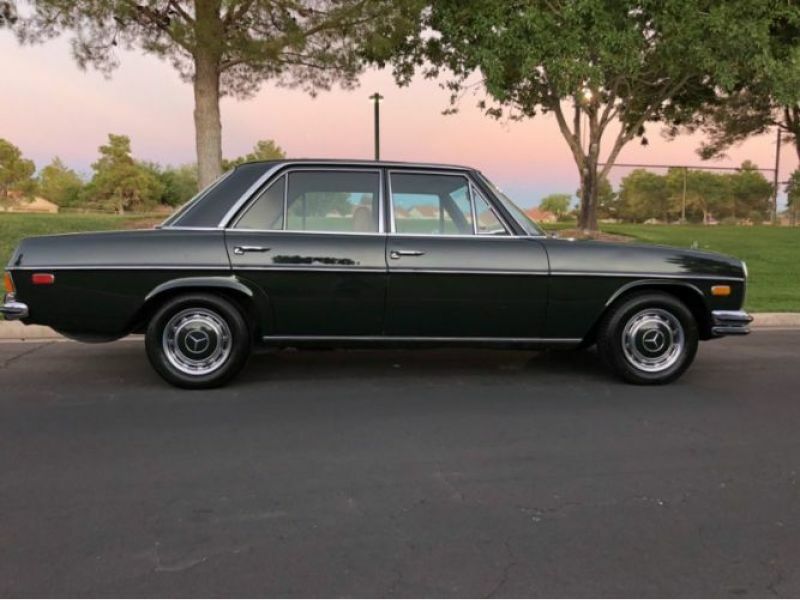 1972 Mercedes-Benz 250SL for sale - Classic car ad from CollectionCar.com. 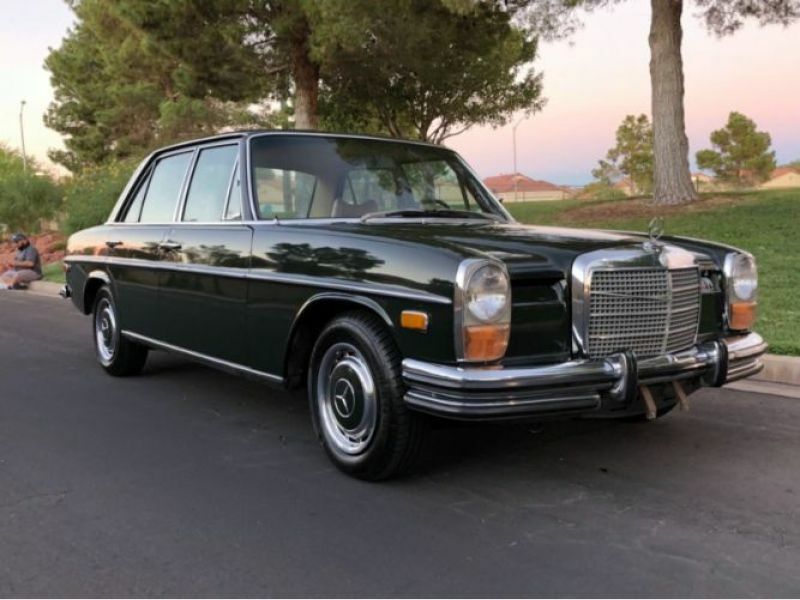 1972 Mercedes-Benz 250 Sedan. 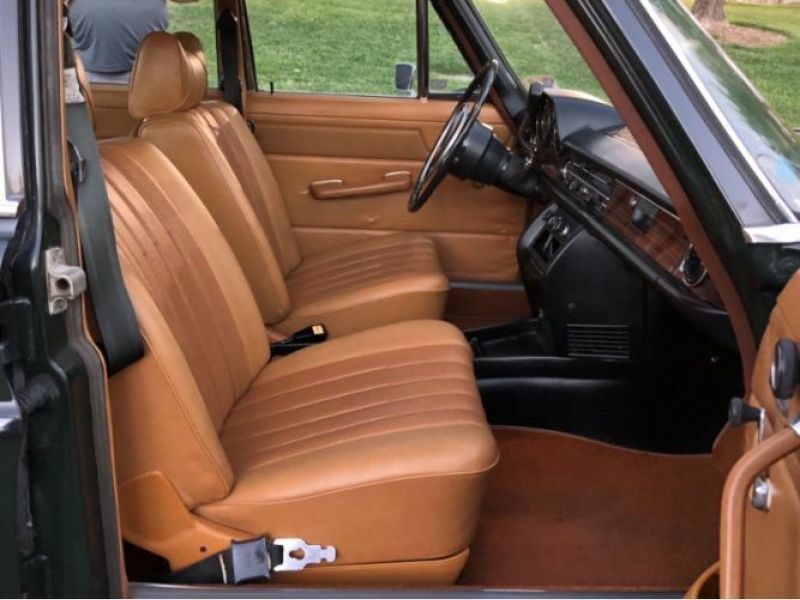 83140 original miles. Have clean title. -Original paint in amazing shape recently buffed and waxed to showroom new. -Fresh oil change with Shell Rotella 15w-40 and an OEM Mercedes Filter. -New Water Pump and thermostat with new coolant and hoses. -New Spark Plugs, Wires, Distributor cap and rotor. -Brake Booster and master cylinder were recently replaced. -Fuel lines have all been replaced. -New control arm bushings and center tie rod. -4 New struts included but not installed with vehicle purchase. -All factory glass is intact and original. -Factory becker head unit included but pre-wired for modern radio 18 pin harness. -All gauges read accurately with the exterior lights and power accessories working. -Power electric factory moonroof operates smooth and quiet. -Factory seat belts installed and work smoothly. -Vehicle fires right up with strong ignition and smooth shifting transmission. Please visit our website for more than 13,000 classic cars for sale.